Even if you are only invited as a guest to the wedding, many questions arise: What should I wear? And what do I give the bride and groom? We have put together tips and tricks for the right wedding gifts for you. If you are a guest looking for the ideal wedding gift for the bride and groom, you must first ask a question and answer it honestly: How well do I know the couple actually? Of course, the gifts for a close-knit couple are different than when you’re invited to a colleague’s wedding or you do not even know a part of the bridal couple. How Expensive Should a Wedding Gift be? 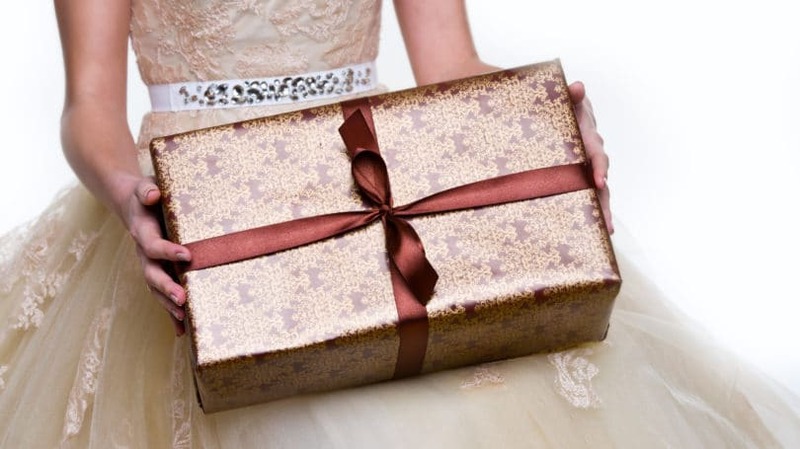 Depending on how well you know the bridal couple, the budget varies for the gift. And, of course, your own money, which you have available, also plays a role. Therefore, it is possible that the price range for wedding gifts is from 10 to 250 euros. If you know one or both persons of the bridal couple better, you can take the following question for the scale of the cost calculation: How much money would I spend on a birthday present for this friend or girlfriend? If you plan about twice as much for a wedding, you can not do much wrong. In addition, one should ignore the general assumption that the guests should give so much money to a bridal couple that the cost of the dream wedding could be covered. 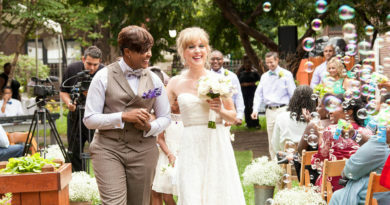 Such an expectation can not put a bride and groom to his friends and family. Gifts of money are rarely considered creative, but are often given away on occasions such as weddings. Many couples also explicitly want money from their guests, which they then want to finance a trip, house building or other wishes. Gifts for a wedding should be presented a little nicer than in an envelope. Community gifts can include everything. The big advantage is that you can share costs and effort. Especially nice are gifts that make it possible for the couple to have a fond memory of the wedding. So it makes sense that you take care of the guest book as a guest. You ask the other guests to fill it in, take pictures of the wedding party and make the book at the end. Another trend in terms of weddings are Polaroid photos. If you buy a camera and the appropriate films, the best moments are spontaneously preserved. If the bride and groom have a common desire or a common hobby, you can also orientate yourself with the community gift. So you can organize a singer, a sightseeing flight or similar on the wedding day. The prerequisite here is, of course, that you know the preferences of the bride and groom and the timing of the wedding well enough. Nothing would be more embarrassing than having a sightseeing flight when the couple actually has a photo session. Of course, the easiest way is for a couple to specifically formulate their wishes for the wedding in advance, or even compile a list of things that they would like or need. Then, as a guest in consultation with the other wedding guests, you simply select one of the items, buy and pack it handsomely. If the couple has not formulated such a list in advance, but you still want to give something practical as a guest, you can also approach the couple directly and inquire. If it has a special request, it will inform you. If not, they should not ask again and again – before a wedding, there are still some other things to organize than to think about what you want to get given.